These Are Some Really Awesome Cuts Of Beef And They Make A Great Addition To Any Order! 8 oz. Cuts OF Black Angus Filet! 16 Oz. Bone In Sirloin Steak! • 5 to 6oz. Medium Size Maine Lobster Tails! • 8 to 10 oz. Large Maine Lobster Tails • 10 to 12 oz. Extra Large Maine Lobster Tails • East Coast Oyster Sampler • Lobster Roll Kits! Capt. Timmy Likes A Great Steak, Too! That Is Why We Offer Only All Natural Filets That Are Hand Cut And Aged To Perfection! They Make A Great Addition To Any Order! 8 oz. 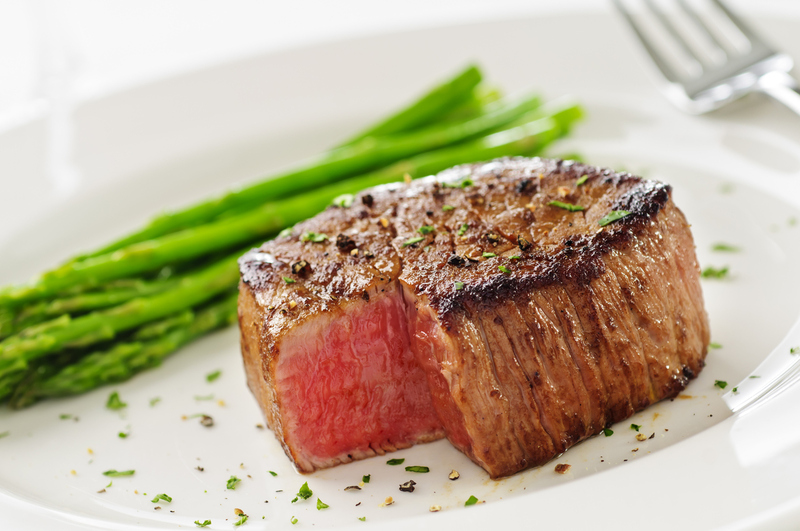 Fillet Mignon - Premium Aged Beef! Order Our Beef Tenderloin Filets By 10am EST, And Enjoy Them For Dinner Tomorrow! Our Filet Of Beef Also Make A Great Gift Idea For Your Favorite Beef Lover! How Easy Is That! I reverse seared these with a chunk of hickory. Excellent flavor. Outstanding filet that came with the lobster tails! You should be in the beef business too,they are sooooo good! We'll order them again for sure! Today i ate the best filet mignon and the most GINORMOUS lobster tails ever. WOAH!!!! and the Clam chowder was unbeliebably wonderful. could not have been fresher. thank you to my sister for the gift! Karen A. Excellent cuts of Beef! As good if not Better than the big time Steakhouses! Very Impressed! Lobsters are outstanding too. I was a little reluctant to add some Tenderloins to my order.Lobsters, no PROBLEM! they are always great! We have ordered from Capt. Tim lots of times,amd I must say, the Beef was OUTSTANDING! Keep it going Captain!